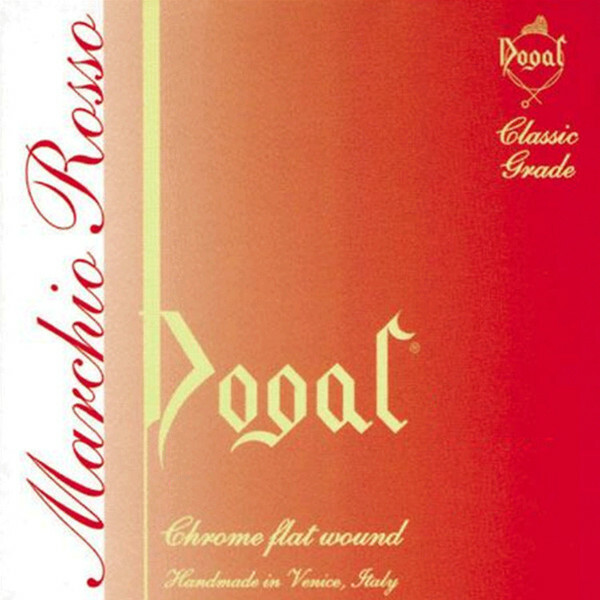 This Dogal Red Label String Set for full sizes violins is the next step up for soloists and orchestral performers to obtain and soulful and expressive tone. These flexible chrome wound strings feel like true gut strings, but are manufactured with a steel core made from a high carbon compound. The results are fantastic and give a new sense of character to the instrument. The Red Label strings have been designed to have a very similar feel and response to gut strings, while having a steel core. The way this has been done is by using high levels of carbon in the alloy compound and has been the method for over 50 years. 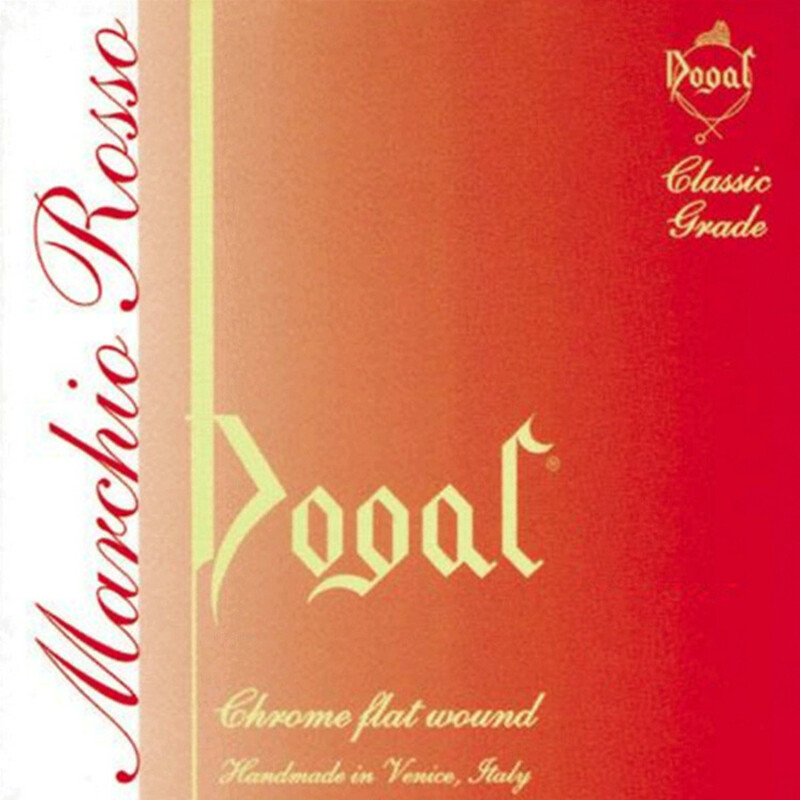 The Red Label strings are then finished with chrome, which gives a bolder and more expressive tone, suitable for orchestral players and soloists.